These new Entrance Markers and paving patterns provide a distinctive welcome to the pedestrian and cycle route adjacent to the Olympic Park. 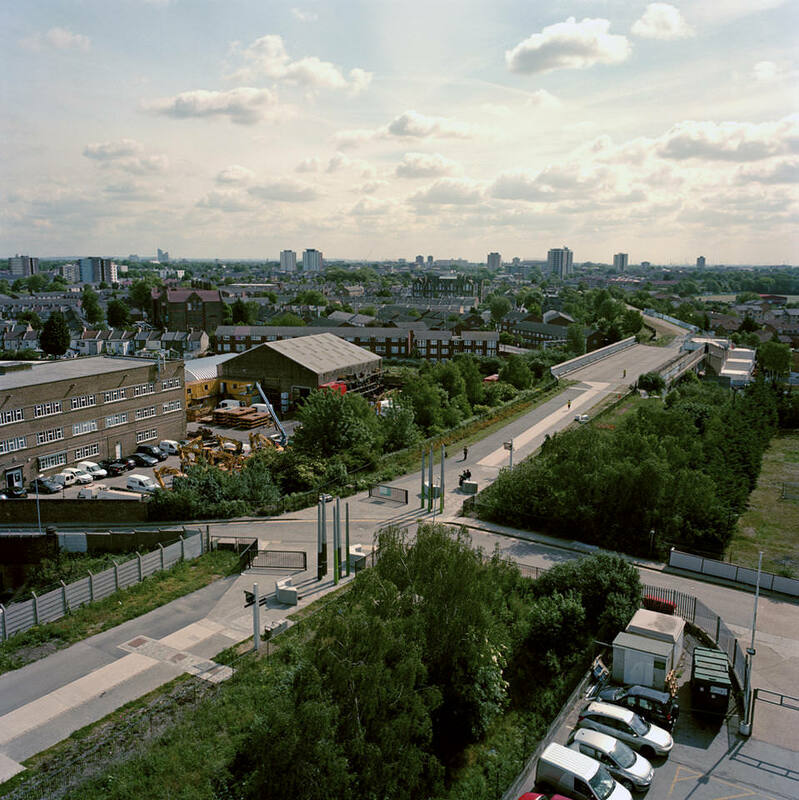 Sitting above London’s Northern Outfall Sewer the Greenway is a 7.1km nature lined route from Hackney Wick to the Thames at Beckton. With views across the new Olympic Park and over historic Abbey Mills Pumping Station. 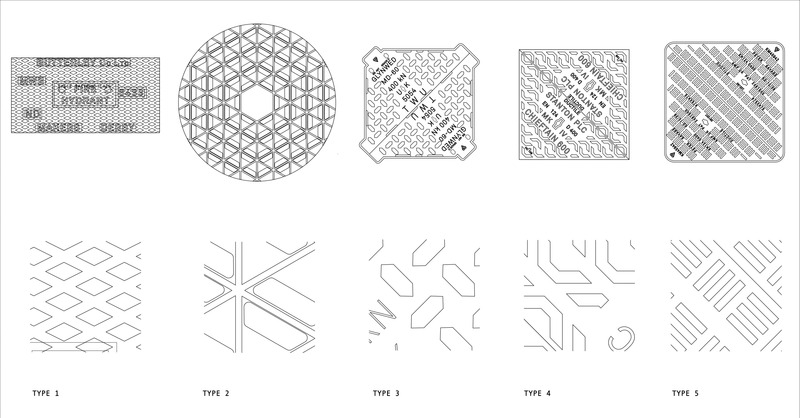 Drawing on the narrative of the route’s history and location, patterns from manhole access covers along the Greenway are scaled to form motifs applied to the new entrances. 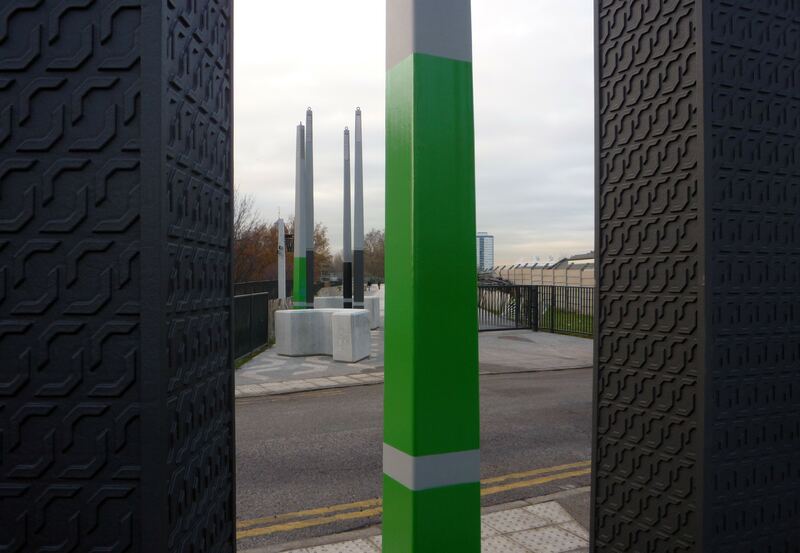 Consisting of cast iron vertical markers designed to perform as landmarks visible from a distance, textured concrete surface patterning to indicate upcoming junctions to pedestrians and cyclists and sculptural vehicle barrier blocks. 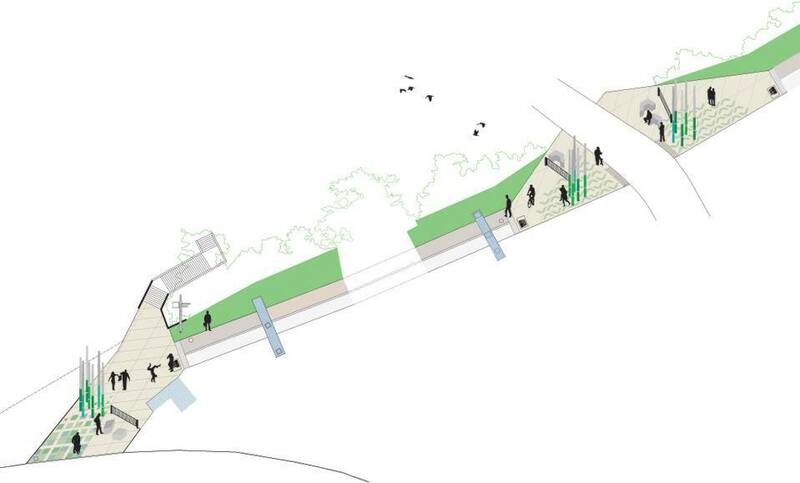 Creating a series of urban welcome mat surfaces and legible vertical markers to this significant linear landscape. 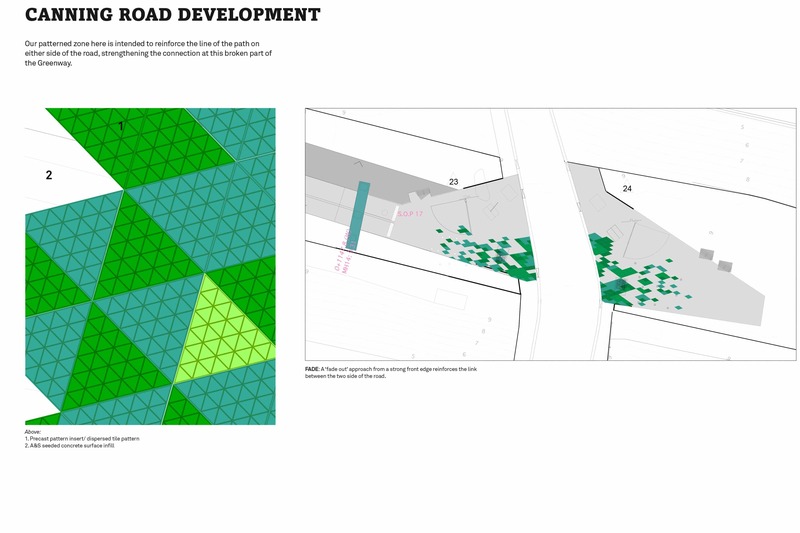 Developed as a team by The Klassnik Corporation, Riitta Ikonen and We Made That for the Olympic Delivery Authority, the proposals build on the palette of sustainable reclaimed materials established by Adams and Sutherland during their refurbishment of the route. Moveable concrete ‘Vehicle Barrier’ Blocks were created in shapes inspired by the re scaling of motifs found on the nearby Manhole covers. Another element in a playful yet practical solution to creating a playful yet practical solution for this main access route. Achieving a free flow of pedestrians and cyclists along the route whilst obstructing vehicles. 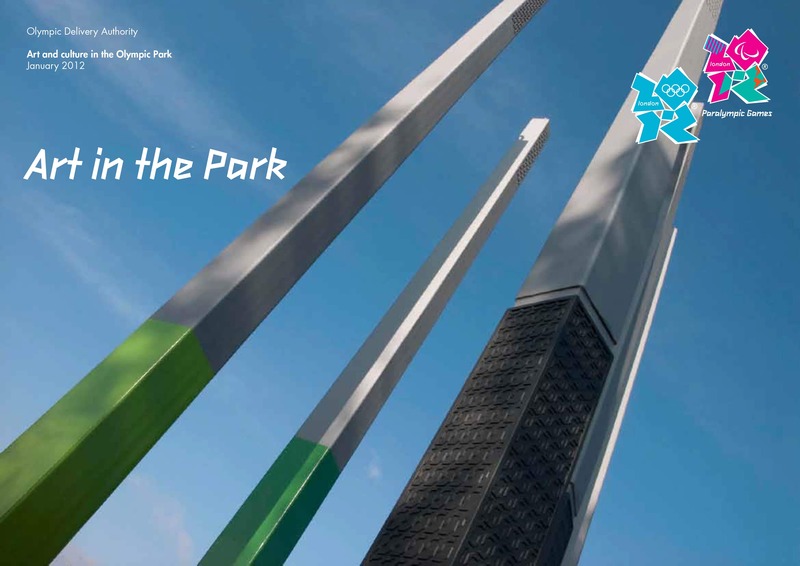 Since their installation the Greenway Entrances have formed part of a series of Landmarks & points of reference for numerous walking tours of vicinity surrounding the Olympic site. 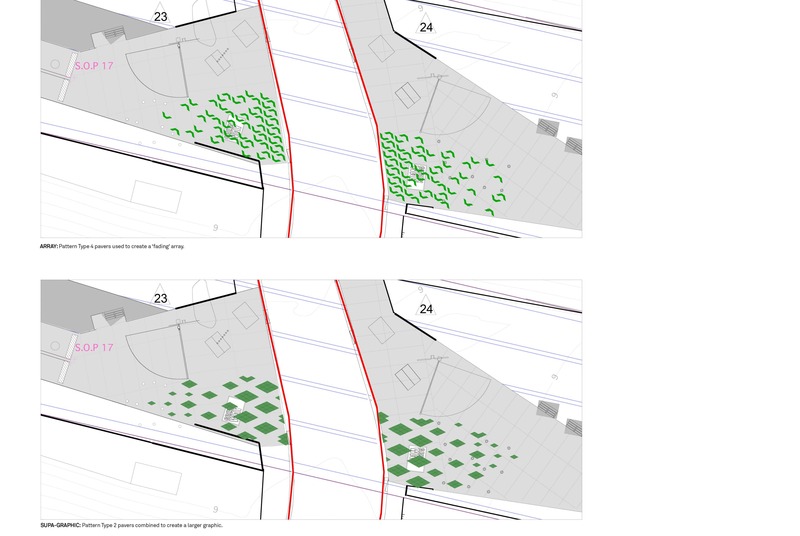 The textured column surfaces provide an opportunity to introduce school children to the narrative associated with site through direct engagement. Rubbings taken from the columns acting as souvenirs from participation and engagement workshops.